Quality is our primary focus. We are professional and courteous while bringing your job in on time and on budget. We are committed to exceeding your expectations with superior, professional, quality workmanship every time. 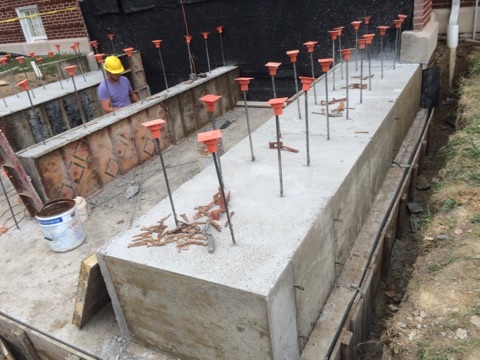 We will help you complete your project to today’s standards and specifications. We will work with you to meet special requirements and deliver our work on time. 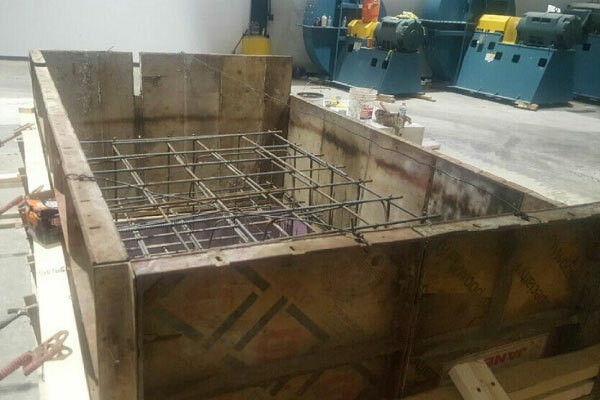 We specialize in industrial pit work and form work. 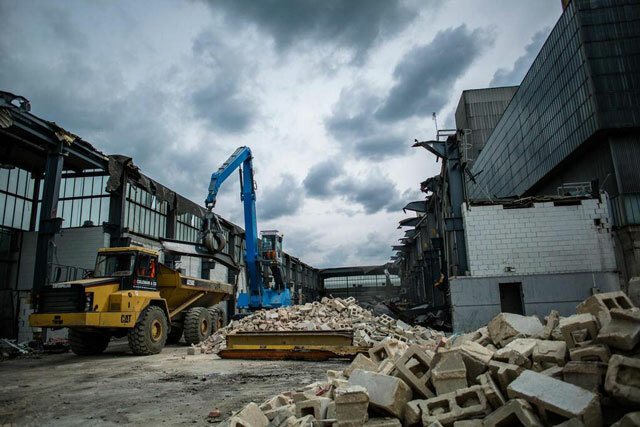 We offer demolition services for selective in-plant demo to total removal of industrial buildings and factories. We will work with you throughout the project, as needed by you, to make sure we exceed your expectations. Safety is an important concern for us, and we work to maintain a safe working environment for everyone involved with the project. As with any project we work on at Diamond we strive to meet your project timeline and budget. 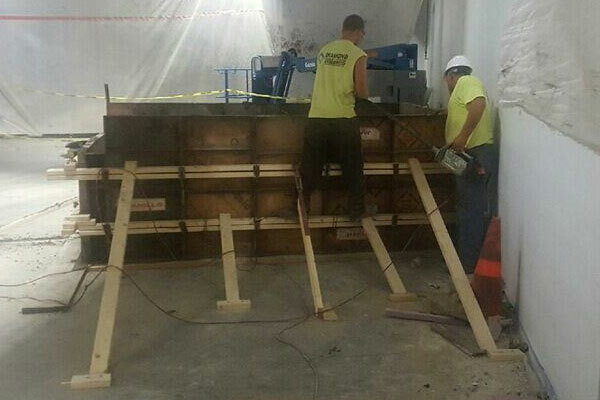 We will bring our experience, specialized equipment, and hard working crew to your project. 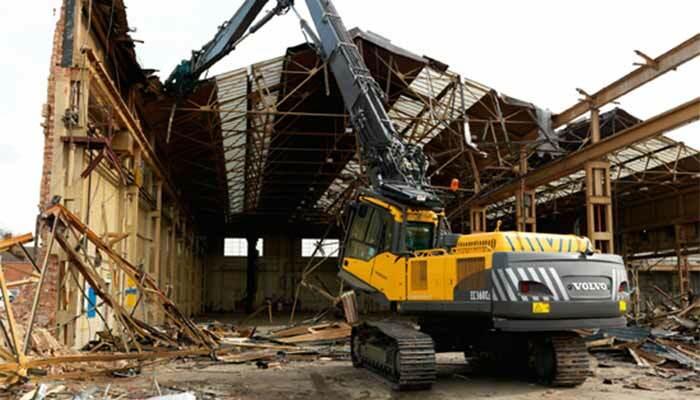 We appreciate the opportunity to help you complete your industrial demolition project. "I want to thank-you again for the great job you and your crew did on the excavation of the buildings, grading/leveling, new parking-lot, and concrete pad. I have had many people tell me that there is a major improvement to the looks of the property compared to the way it was before. You and your company have certainly met all of our expectations." 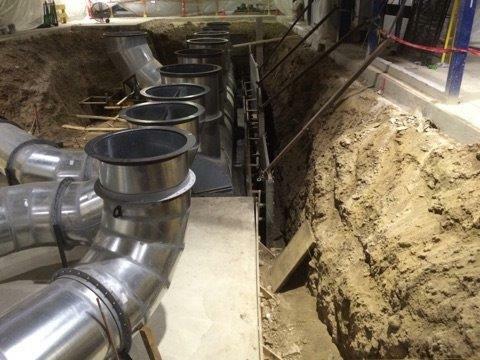 "Diamond completed our drainage project back in 2009. Since then we have not experienced any issues with the drainage at the site. At the outset of the project this was a major concern due to the large gathering areas we have on the property. Diamond, along with the site planner, worked up a solution that was simple and cost-effective to implement." Give Diamond Concrete and Excavation a call today at 937.310.3081 or complete the Request an Estimate Form to the right to get a FREE Estimate on your next Industrial project.